Sue is a Colorado native with over 38 years experience in real estate, title insurance and closings. As a member of our Client Care Team, Sue's extensive background, ensures she is well qualified to handle the daily details that arise throughout the contract period from listing through closing. 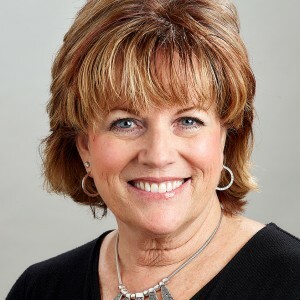 Sue is also responsible for coordinating the marketing of your home to top producing agents in the area, on the Internet, as well as local listing services and any print media to maximize your market exposure.